in orienteering you can run forever, and you really feel freedom and adventure. 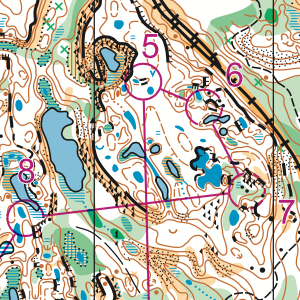 The most important skills in orienteering are reading a map, running through terrain, and reading a map while running through terrain (without falling over!). 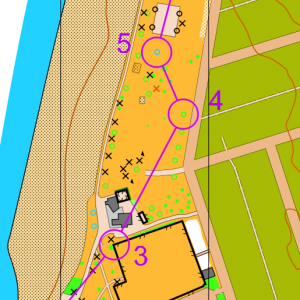 Our maps are highly detailed, and custom made for orienteering. They range from simple parks, like Kits Beach, to incredibly complex forest maps, like Brandywine Falls. In the OAK program we teach map-reading skills in a fun and active environment. Check the programs page for more details of what we offer.